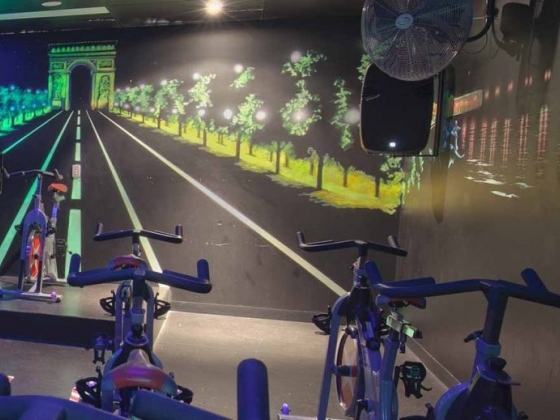 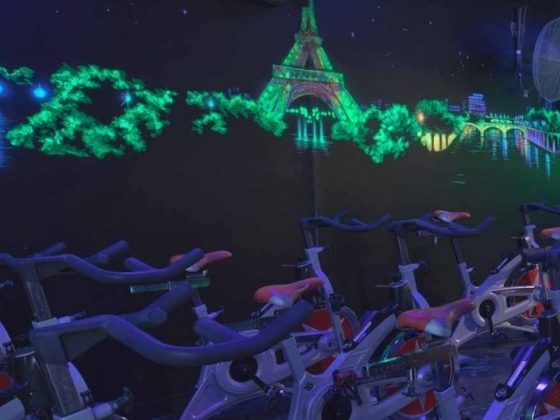 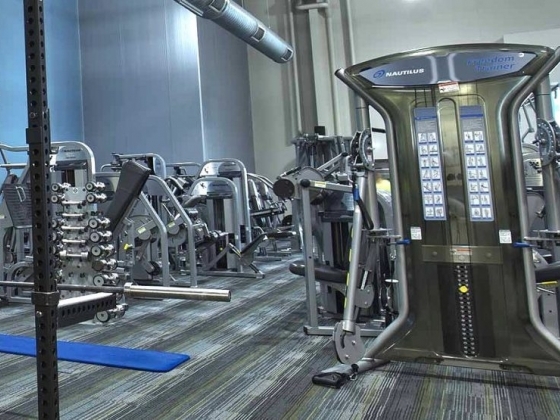 The arrival of Goodlife Health Clubs in Coburg has created a BUZZ around the city of Moreland community. 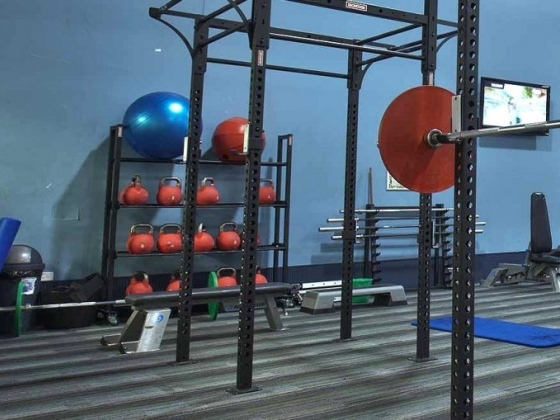 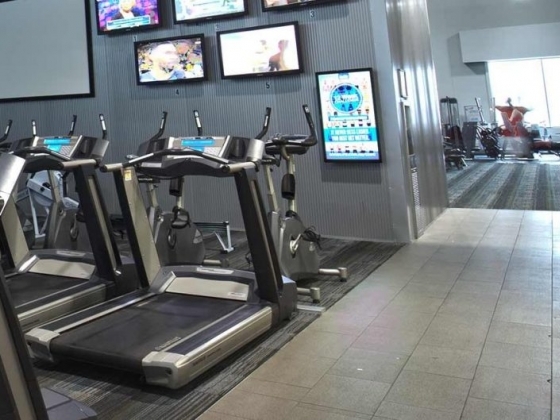 Originally a Fenix Fitness, and conveniently positioned in the new Lincoln Mills Homemaker Centre near Bunnings Coburg and Officeworks Coburg, the 2000 square metre facility offers the best and most accessible facilities, which is something we are proud to be delivering. 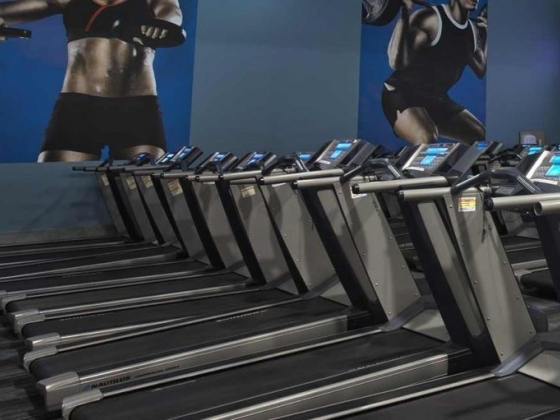 Whether you want to slim down, tone up, have more energy for work or for your family, or you just want to look and feel better - we're here for you. 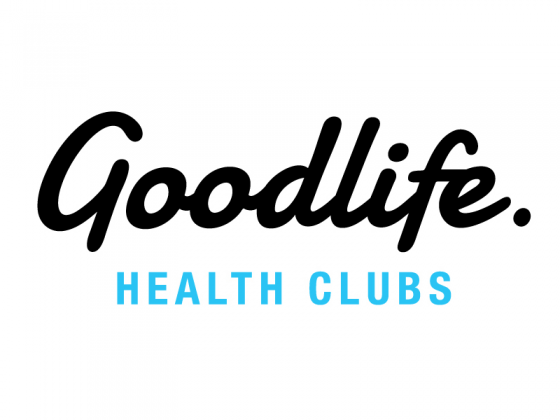 Experience the difference at Goodlife Healthclubs Coburg.